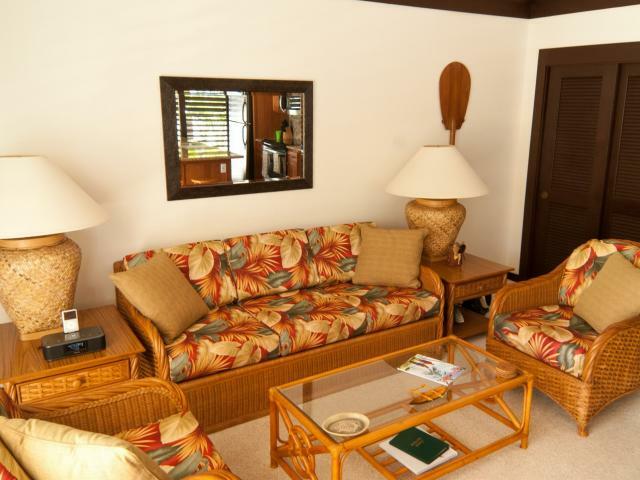 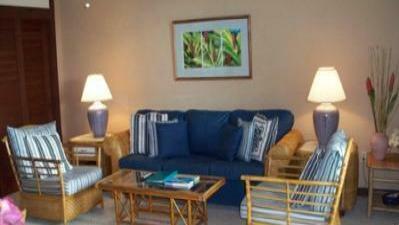 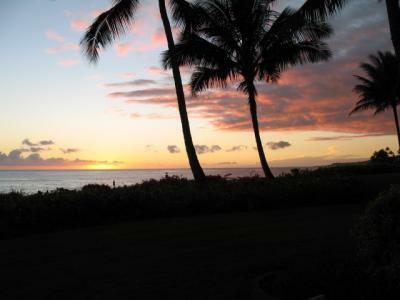 Scenic Ocean View 1 Bedroom (Br), 1 Bath Condo - Sleeps 4 Located in Poipu Kauai. 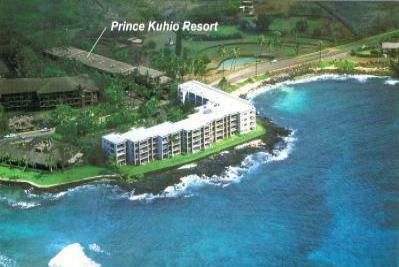 Prince Kuhio Studio...Only $495 per week!!! 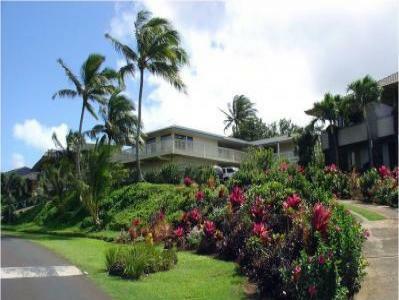 Oceanfront resort only steps to the water!!! 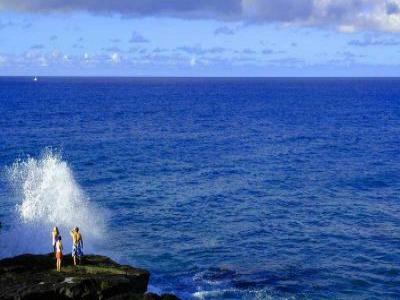 Beautiful Poipu, Kauai. 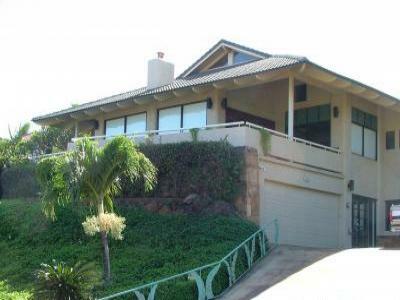 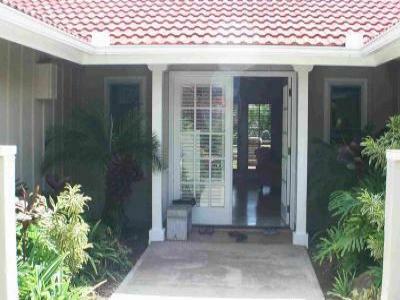 Poipu 4 bedroom home, Stunning Views! 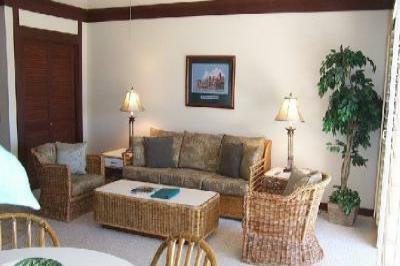 Great for Honeymoons, Anniversaries, or Just Getting Away! 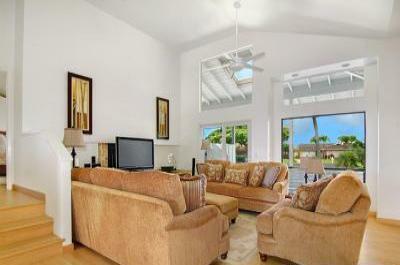 2 Bedroom 2 Bath with spectacular Ocean and Mountain Views!! 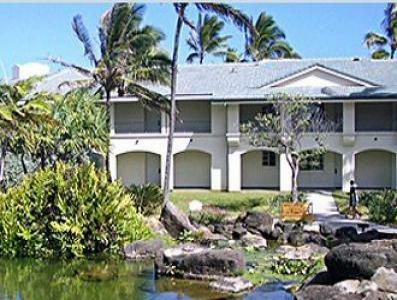 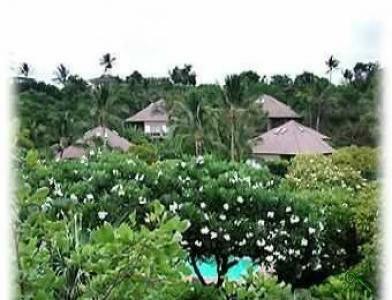 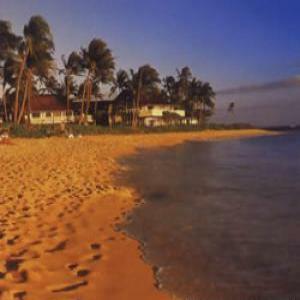 Kiahuna Plantation is a Beachfront low rise resort on Kauai's south shore.